The largest part of the Legacy Collection will be the 20237 documents we have accumulated since the opening of the University. 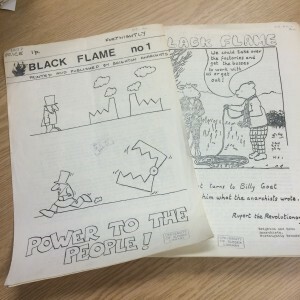 Official Publications used to have its own dedicated area in the University Library, with a counter service to help users retrieve and discover new items and dedicated staff to develop and manage the collections. 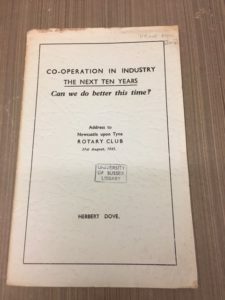 The Documents Librarian, who had a responsibility for the Social Sciences and Parliamentary materials was keen to fill the shelves with pamphlets, reports, ephemora and papers relating to current issues at the time as well as reflecting the research interests of the new University. The building had no space limits and a healthy budget for acquisitions, so many donations were accepted, standing orders established and staff would even travel around collecting new materials. David Kennelly, former Assistant Librarian. 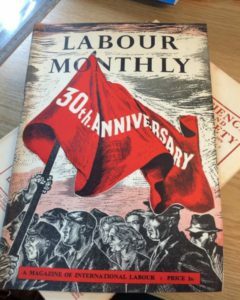 There was a focus on events such as general elections, strikes, changes to infrastructure and following political and social movements locally and across the UK. The Documents collection was a strong feature of the Library at the time. Monthly acquisition lists would be sent out to academics and researchers to ensure that all parts of the University used the collections. 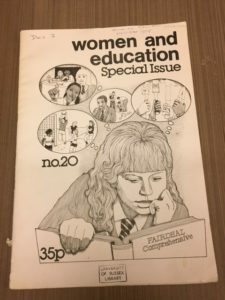 The then Librarian Adrian Peasgood recalls an external examiner commenting very favourably on the quality and quantity of the material to which candidates had clearly been exposed. As the section had its own area and was shelved away from the other collections, much of it was uncatalogued, as staff knew the contents very well and could help students directly, often using lists and indexes rather than a card catalogue. The Collection Development Librarians and the Special Collections Archivist are now working through the extensive spreadsheet that our teams have produced, detailing all of these items of which 40% are uncatalogued. We hope that this will help with discoverability, as one or more themes will be added to the MARC record when it is recatalogued. Researchers using the collections should be able to easily identify items of interest to them and this will help us with promotion and use in teaching if we can easily identify items by topic. As the cataloguing will be an extensive part of the project, having smaller collections within collections can help us to break it down into manageable chunks. This is an example from the Trade Unions category. 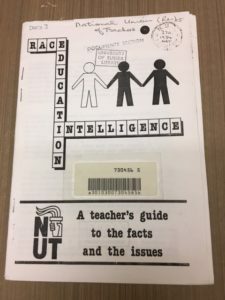 It is a booklet by the National Union of Teachers called Race, Education, Intelligence. 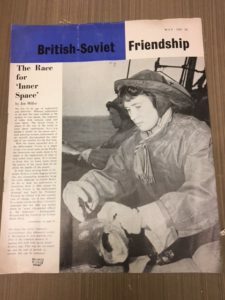 This task has had tricky moments as we grapple with crossover publications covering Socialism in wartime or areas such as airport expansion and the market economy which we struggled to fit into our categories. We now feel the next step is to add Infrastructure and Trade to our list to cover these gaps satisfactorily. 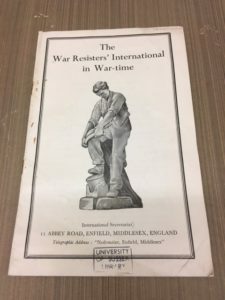 We are almost ready to start cataloguing and the War section is looking good to start with, as the items in there are without any doubt in their right place.